How do I use my retinoid? Add retinoids to your nighttime routine. If you’re new to retinoids or starting on a higher strength, apply retinoids once a week and gradually increase to nightly as tolerated. 1. Wash your face and dry it completely. 2. Apply a dime-sized amount of your retinoid onto your finger. 3. Dab your retinoid onto your forehead, cheeks, and chin before smoothing it around. 4. Moisturize with an oil-free moisturizer to prevent dryness, ideally one that’s designed to work with your retinoid. 5. Voila. Sleep tight and let the retinoids get to work. It's pretty simple. 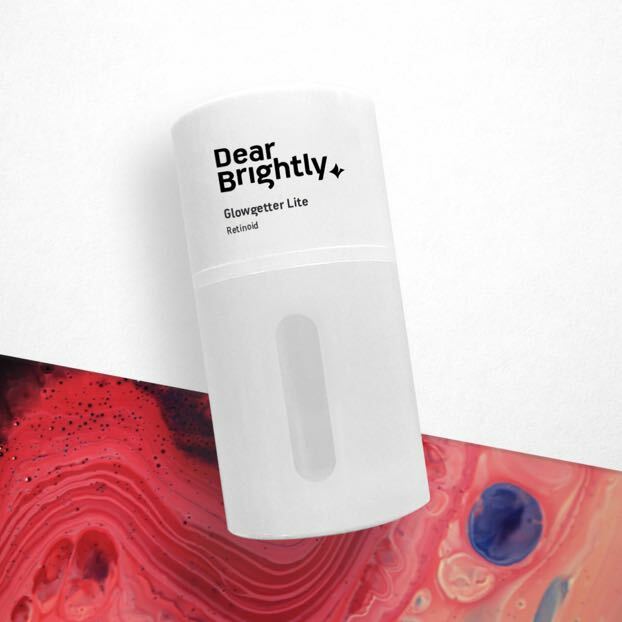 A cream for your face. But retinoids actually do something. Try it now. We offer a two month full refund if you’re unsatisfied. Who should and shouldn't use a retinoid? Dermatologists say you can start using retinoids as early as your 20’s for preventative and regenerative photoaging measures. To put it simply, if you don’t see wrinkles, pigmentation, etc. just yet, then it’s not a bad idea to start now. And even if you already do see these skin concerns, getting started on a retinoid regimen will help you achieve and maintain optimal, healthy skin. You may have seen warning labels such as “Do not use if pregnant or nursing” on over-the-counter or pharmaceutical-grade product labels. There actually is no research that proves topical retinoids are unsafe for those pregnant or nursing, but it’s also not proven that they are 100% safe either. No one wants to risk testing on this group. So if you’re pregnant or nursing, to be on the safe side, discontinue using your retinoid. What are some pro tips to get the best retinoid experience? Use a strength level that is appropriate for your skin type. Higher is not always better. Using a strength that is too high can unnecessarily irritate your skin. 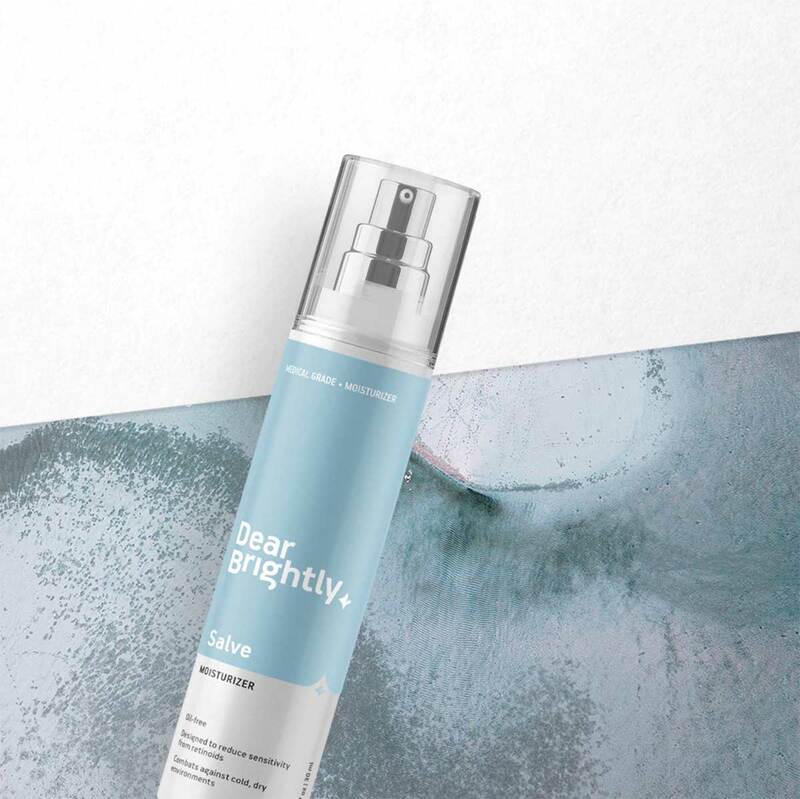 Always work with your provider to see what strength fits your skin best and to change the strength over time as your skin learns to tolerate the retinoid. Do not use more than a dime-size amount. Using more than a dime-size will increase your risk of dryness, irritation, and redness. It does not increase efficacy. Start off once a week. If your skin is new to retinoids or you’re starting on a higher strength, start off by applying your retinoid once a week and gradually increase to nightly as your skin learns to tolerate. Moisturize. Always use an oil-free moisturizer right after applying your retinoid to prevent dryness. Use sunscreen. Without sunscreen retinoids can temporarily make your skin more sensitive to the sun, but after a few months your skin’s response to UV rays will return to normal. Always make sure to apply SPF daily (important regardless to prevent photoaging and skin cancer). Apply when skin is completely dry. When your skin is wet after washing your face, it absorbs the retinoids more readily. 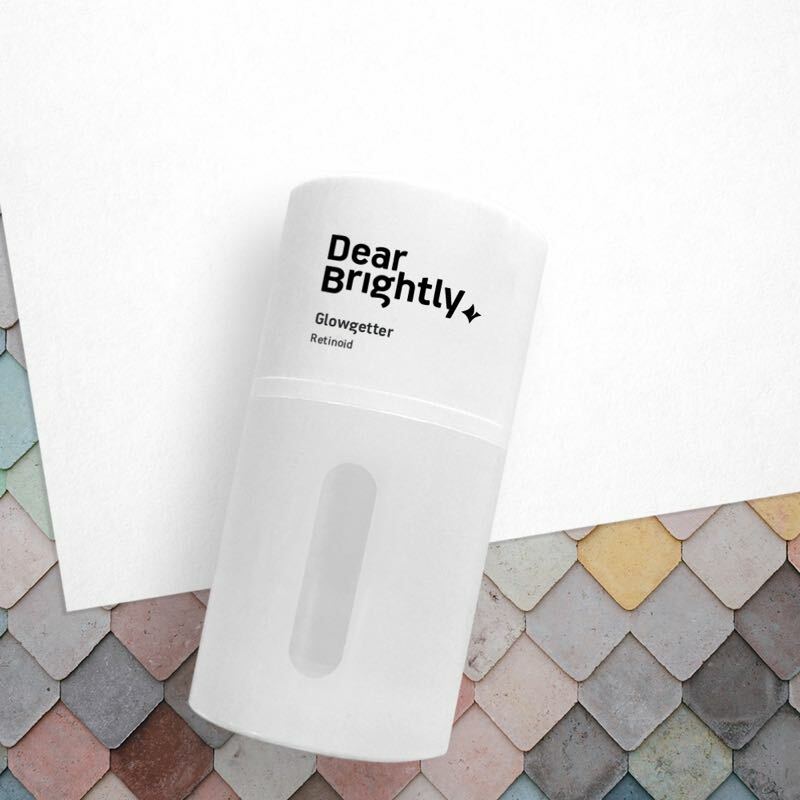 DearBrightly gets you retinoid cream without visiting the dermatologist. It costs just $39.50/mo for a 2-month supply. What products should I avoid when using my retinoid? Benzoyl peroxide is known to decrease the stability of your retinoid. If you use it, benzoyl peroxide and other topical antibiotics should be applied in the AM and your retinoid applied in the PM. Avoid unnecessarily abrasive cleansers (e.g., face wash with glycolic or AHA/BHA acids). They can make the skin more sensitive by damaging the epidermal barrier. Where can I use my retinoid? You can use retinoids on your entire face, hands, neck, and chest. Do I have to apply sunscreen? Without sunscreen, retinoids can make your skin temporarily photosensitive. Keep in mind though, your skin normalizes after a few months. With or without retinoids though, sun protection is important to prevent photoaging and skin cancer. Can I use my retinoid if I have acne? Yes. In fact, retinoids were initially used to treat acne. Just note, you may experience an initial breakout period for 2-4 weeks, especially if you have acne prone skin. After though, your skin clears up. Patience is key! Can men use a retinoid? Of course! Retinoids are not specific to gender. Can I use a retinoid if I have dry or sensitive skin? 1. We personalize your retinoid to your skin type. Your provider will start you off with a lower strength-level that is best for your skin type and over time work with you to increase the strength. 2. Be sure to moisturize in the AM and PM with an oil-free moisturizer. Looking for one? We have a product that is specifically designed to be used with retinoids. 3. Start applying your retinoid once a week and then increase to nightly as your skin learns to tolerate.